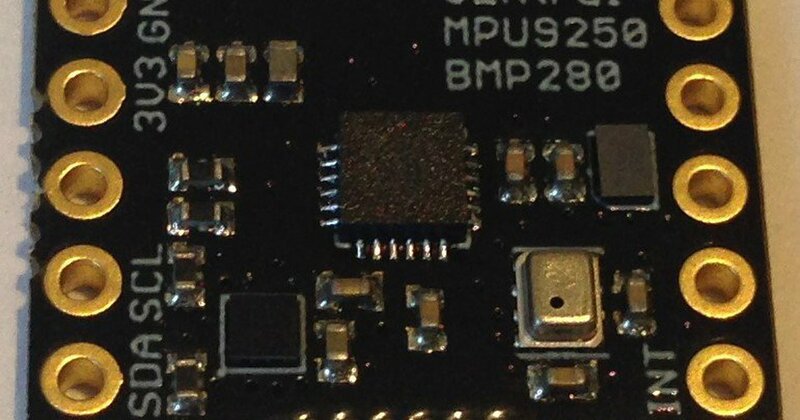 I think I’ve damaged the EEPROM of my Ultimate Sensor Fusion Solution v.03 that was working. EEPROM detected on the sensor bus! it would be best if you goto the product page and contact the seller directly for help. Look for the ‘Contact’ button under the seller info on the righthand side. EM7180 Sensor Hub coupled with the MPU9250 IMU provides 2 degree heading accuracy!